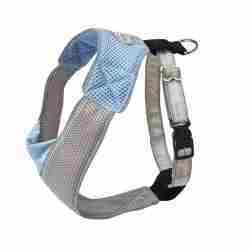 This Car Harness For Dogs by Doggles in the Mutt Gear Brand will keep yourself and your dog safe while travelling. 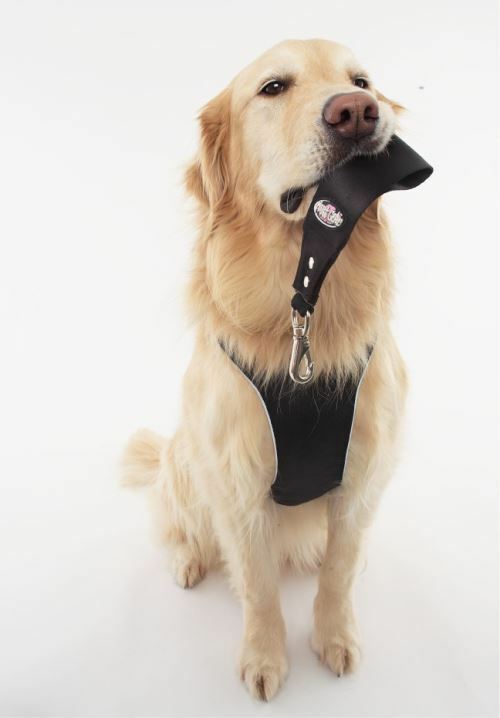 Pet care experts seem pretty unanimous in their recommendation of using a suitable restraint system when driving with your dog in the car (or whatever vehicle you own). It is especially essential if you are planning on driving long distances and at high speeds on motorways or highways. 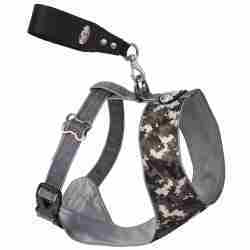 This dog car harness works with the existing safety belts in your car or truck. As seen in the illustration, the harness attaches to the seat belt. 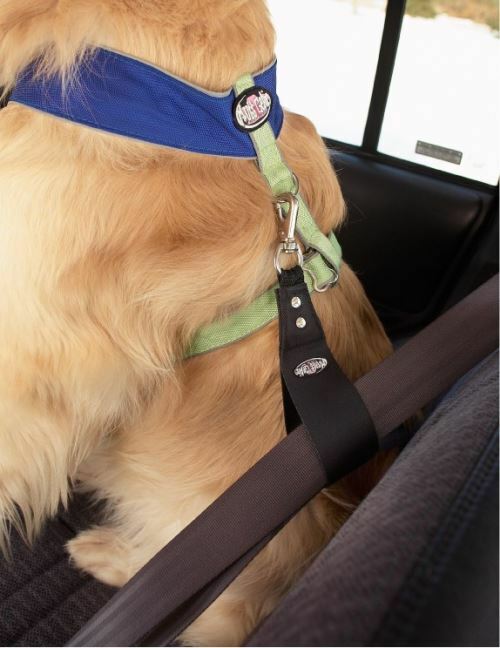 This will keep your dog in his own area and deter the dog from jumping around, possibly causing a safety problem for the car driver and passengers. 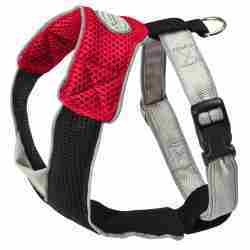 This over the head slip on style Car Harness For Dogs has reflective trim for extra safety. Add in all the safety features, reflective trim, reinforced stitching and car Safety loop and your ready for any adventure! The contour chest panel is made of soft, durable 1680 denier nylon and fully adjustable by sliding the unique dog bone sliders to make the perfect fit.